Vieni a condividere insieme la tua energia per lezioni di Pilates Special! Reflections of a teacher of … pilates and schizophrenia! Pilates and Christmas … and tips for New Year! 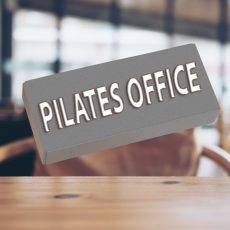 Copyright © 2019 PILATES PILLS. Powered by WordPress. Theme: Ample by ThemeGrill.